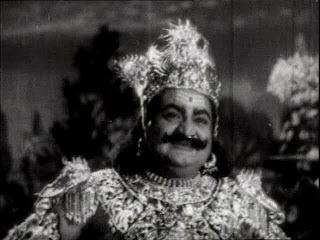 Notes: This was NTR's last film. Mullapudi Venkata Ramana has written the script based on the books 'Kavidwayam' and 'Srinatha Kavi Sarvabhowma' written by Nori Narasimha Sastry. Initially, NTR planned to make the film in his own direction in 1983 and recorded some songs under the music direction of JV Raghavulu written by C. Narayana Reddy. But the film didn't materialised. 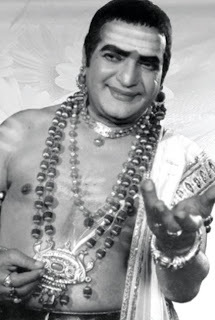 After one year i.e, at 29 December, 1989, NTR done songs recording. 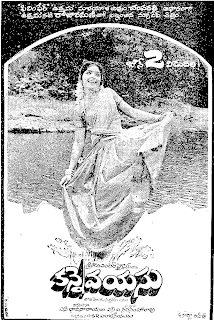 But this time, the music director was Pendyala Nageswara Rao. Ramakrishna sung these songs. This trial also not happened. This movie DVD was released 2011 december ...you can find it in Music World stores in Hyd.